The Biggest of the week was and 18 pounder netted by Jonathan Howe of Hartlepool using an Olive Zonker and an 8 pounds lead, caught on the Doxford lake. N Hart caught the biggest bag of the week bringing in a total of 18 trout. Lee Moore from Consett took fish to 9lb 8oz and another at 7lb 8oz. The welcome return to more Summery weather saw plenty of black gnats on the water. These provided easy pickings at the top of the wind and wise anglers used small, black dries namely black spiders and black f flies.The latter were particularly effective in sizes 18 and 20. Nymphs continue to take fish too,gold-ribbed hares ears ,pheasant tails ,damsels and the odd Montana. Pond olives still grab the attentions of both trout and angler and shuttlecock or f flies tied,again,with hares ear can usually do the trick. Quiet moments can be tackled on the surface with daddylonglegs or bushy sedges. Mildish weather at the start of the week saw even more black gnats on the water so the recent successful tactics of small black dries fished at the top of the wind was again a productive tactic. Pond olives were happiest in the cooler easterlies that graced Sharpley later in the week .These conditions saw shuttlecock and Waddam's hares ear successful flies.These hatches accounted for the splashier downwind rises that ,being in a ripple,were easier to fish.Constant degreasing was needed in the flat water otherwise. Daddylonglegs,that September favourite,were good go-to flies and quiet moments could see suspended blobs in a variety of colours,picking up good trout. Fishing has been better leading up to a full moon than it has in the last month. Black gnats have been abundant. The biggest fish of the week was caught by Carr Carn, from Ashington taking a 17 lbs 8 oz Trout from the Alice and Albert, using a blob. Luke Radcliffe from Sunderland returned a 10lb 4 oz Rainbow, his fly of choice of black bloodworm. 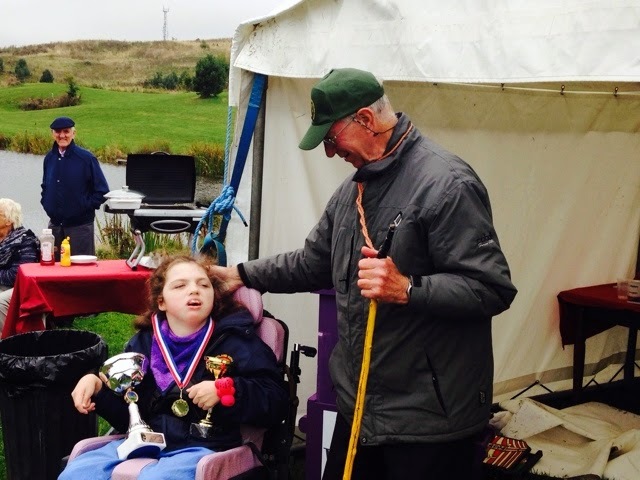 The Jack Charlton Disabled Children's Fishing Competition is being held at Sharpley on Sunday 14 th Sep, on the Alice and Albert only. All other lakes are open. 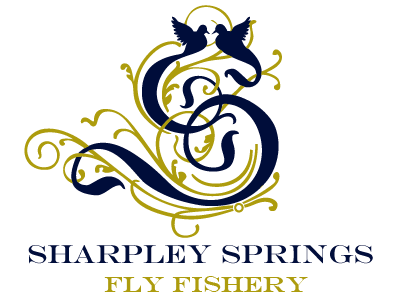 Volunteers Anglers are still needed so please ring Simon on 07860757527. Nymphs continue to take fish too, gold-ribbed hares ears ,pheasant tails , damsels and the odd Montana. Pond olives still grab the attentions of both trout and angler and shuttlecock or f flies tied, again, with hares ear can usually do the trick.